Wouldn’t you love to have the ability to maintain different areas in your building at different temperatures? 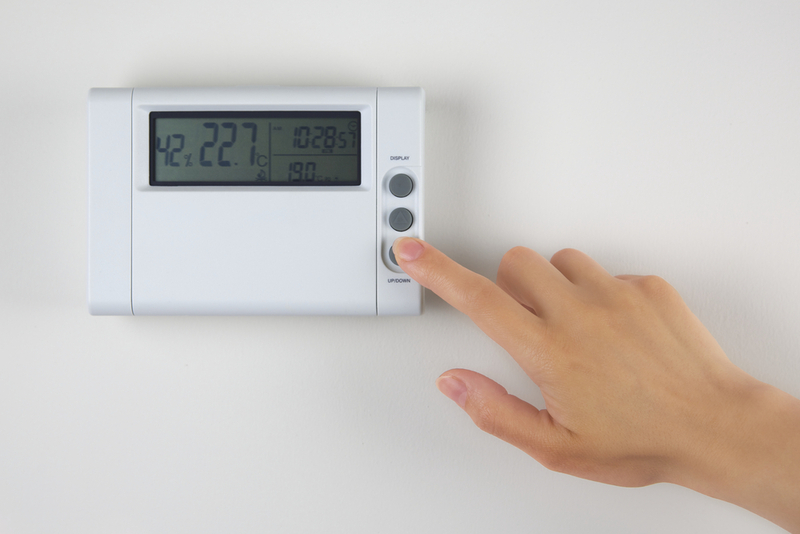 In your commercial space you might need thermostats placed in various locations to let occupants set the temperature to their needs, while still allowing the other parts to maintain their specific temperature. This is the primary function of a commercial AC zoning and circulation system. G & W Services specializes in helping you methodically organize your zoning system, no matter how complex your system is. Our commercial A/C zoning and circulation system specialists will analyze your equipment, along with your automation and control needs to create a system that works based on the temperature settings needed. 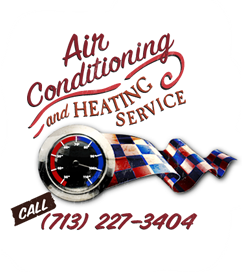 In addition, our commercial HVAC zoning and circulation system specialists will maintain your system to ensure their efficiency and long life. If you have an existing zoning and circulation system and need repairs, we can help! We will complete an assessment of your present HVAC conditions, existing installation of the system for zoning heating and air conditioning, and performed maintenance of these systems. Zoning & Circulation Systems work best for businesses that are in need of saving energy; your system will ensure that only the zones that need cooling can be cooled and others can be left idle.